On Monday morning, January 15, 2018, a student notified EMS administration that a threat was made over social media involving EMS, SRMS, and LHS students and campuses to occur on Wednesday. 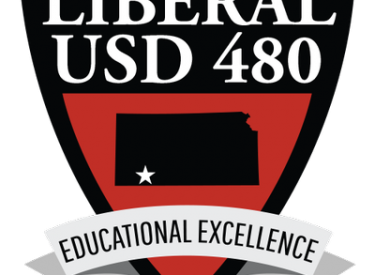 As always, the safety of USD 480 students and staff is our first concern and we take all threats of this nature very seriously. The Liberal Police Department was immediately notified and everyone is working together to conduct a full investigation. We have adopted the ALICE response protocol for emergencies in our schools and know this protocol teaches a proactive response to school emergencies. If you have any information regarding this particular threat, please contact the Liberal Police Department at 626-0141. More information will be released as it becomes available.